It’s an acidic film to be sure, and the images are rather extreme. 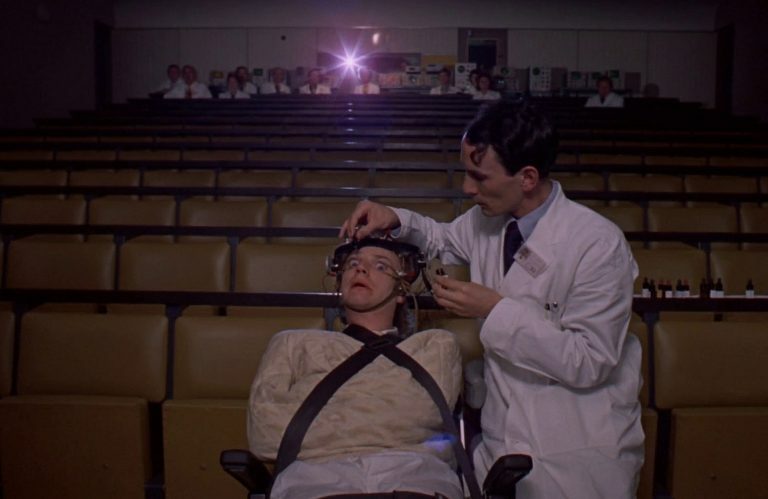 But, at its heart, A CLOCKWORK ORANGE is a comedy first. See it in 35mm December 14-17.